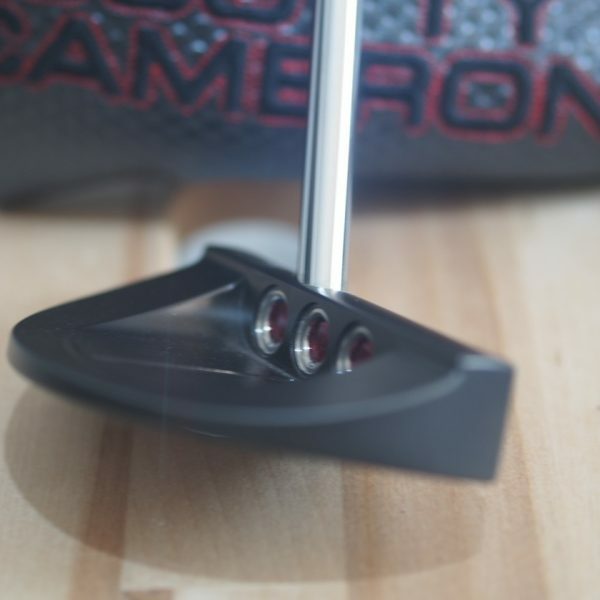 Change the shaft and its location on the topline, change your whole perspective. 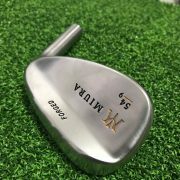 The “S” stands for straight shaft, and by removing offset the player is presented a view from address that is simple and straightforward. 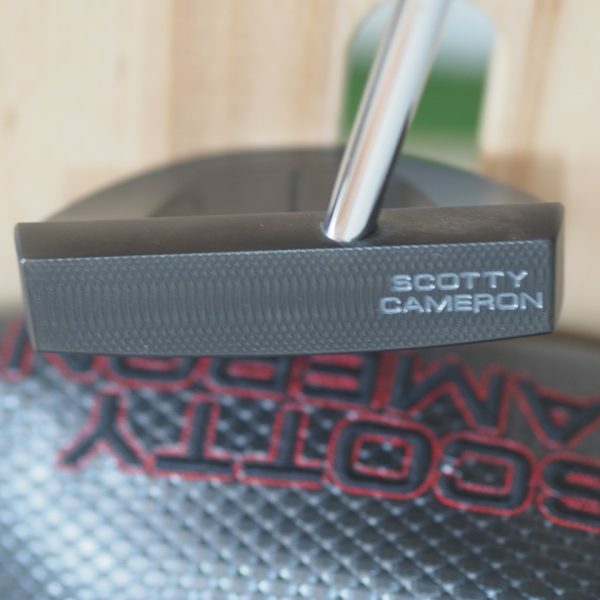 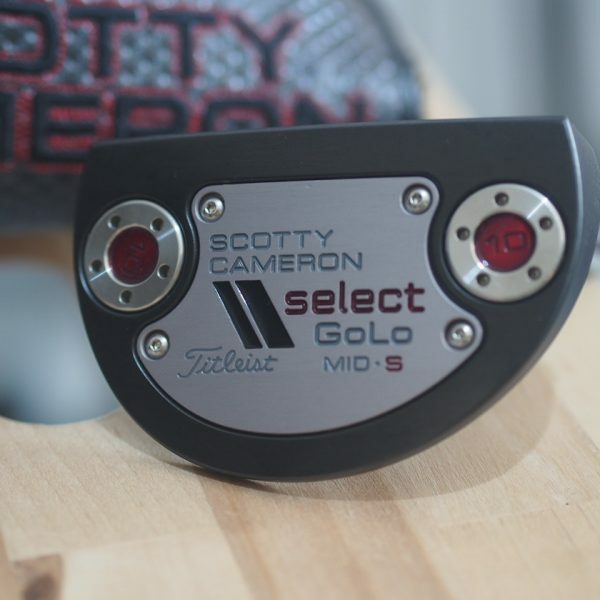 Scotty purposely positioned the shaft just behind center, giving the GoLo S a bit of toe hang. 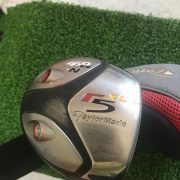 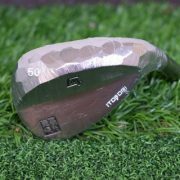 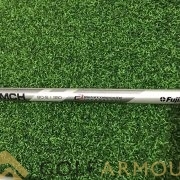 This fits perfectly into the natural arc of an anchored stroke and presents yet another option in the vast Select lineup. 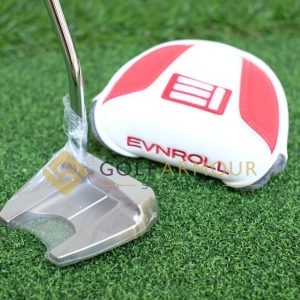 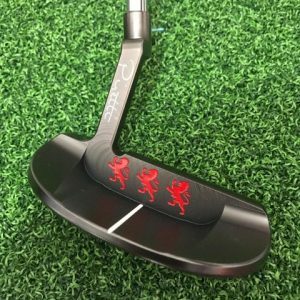 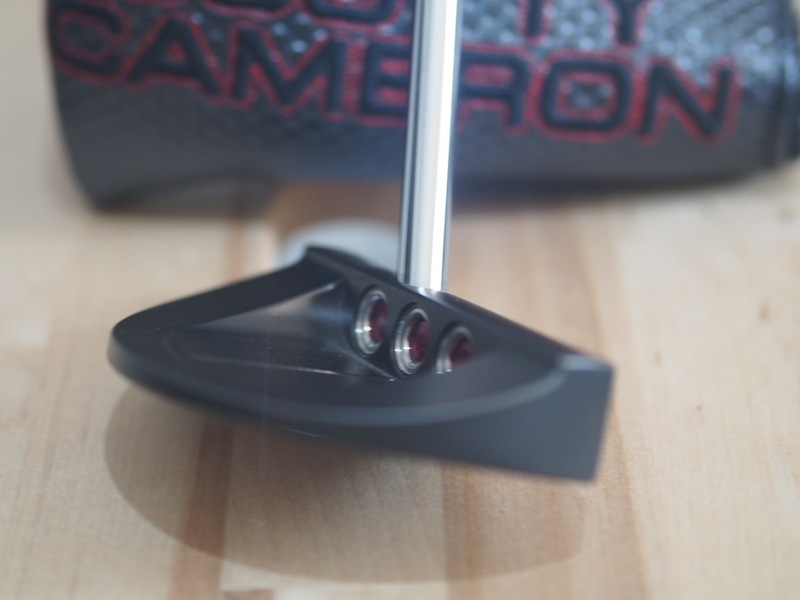 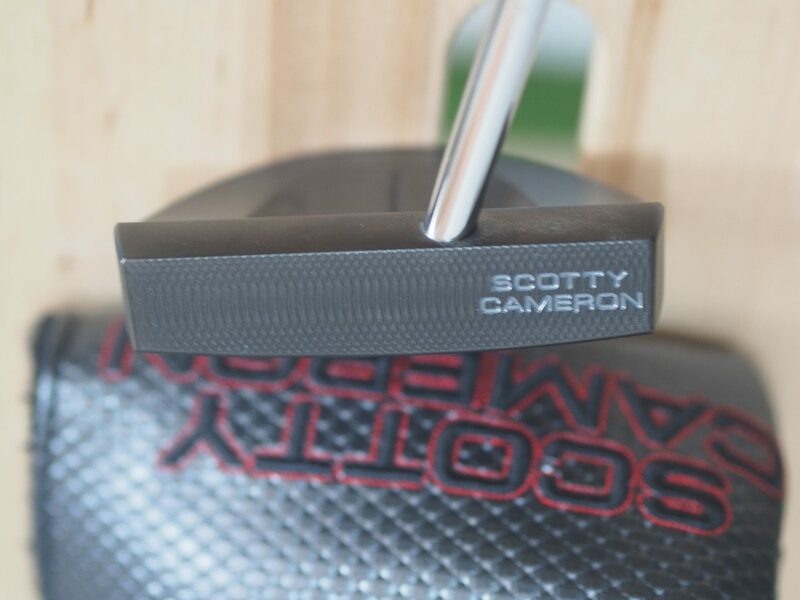 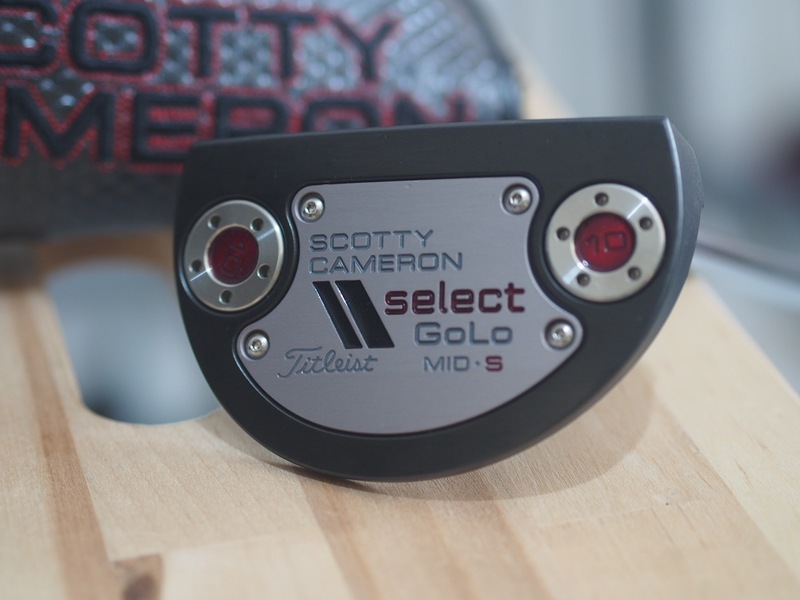 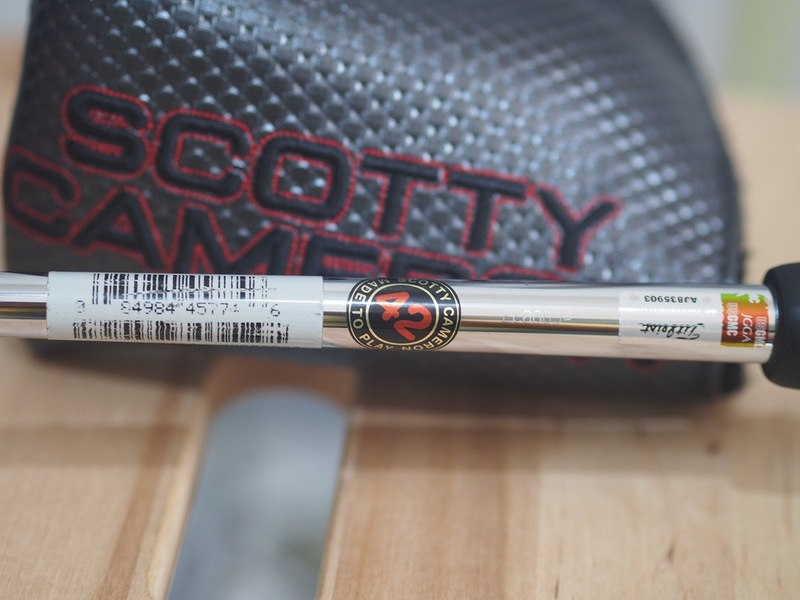 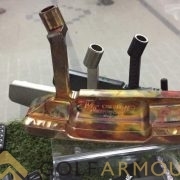 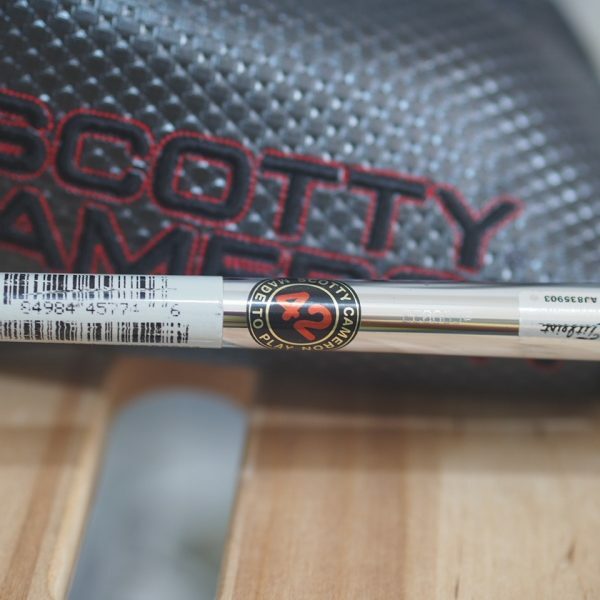 Same bold Select graphics, finish and deep milled face.